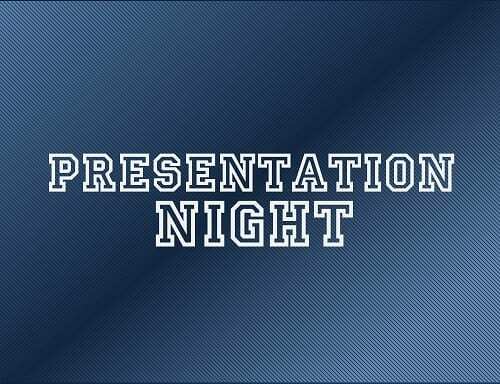 Our Seniors Presentation night will be held on Saturday 8th from 5:30pm. We invite everyone to join us to help celebrate the end of another successful season for the Surf Club. Further information about the event will be posted in the upcoming weeks.